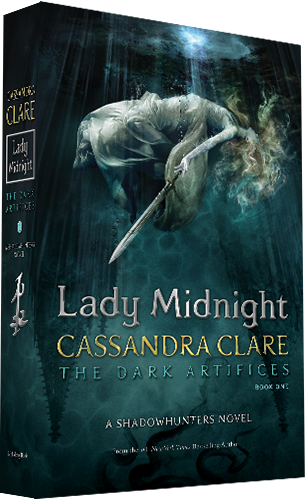 Cassandra Clare's next shadowhunter series takes off on March 8th (2016) with the release of the first book in The Dark Artifices series, Lady Midnight. Lady Midnight begins five years after the events of City of Heavenly Fire, the final book in The Mortal Instruments series. 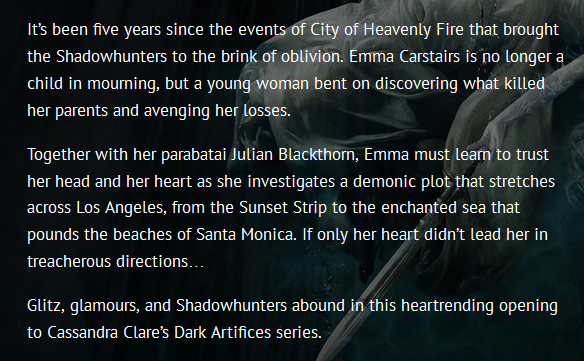 Cassandra Clare has released the following blurb on her site.